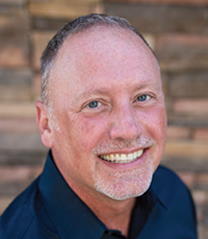 We are The Joe New Team, Cherry Creek Mortgage. It is always our top priority to ensure that our customer is satisfied with the lending process. 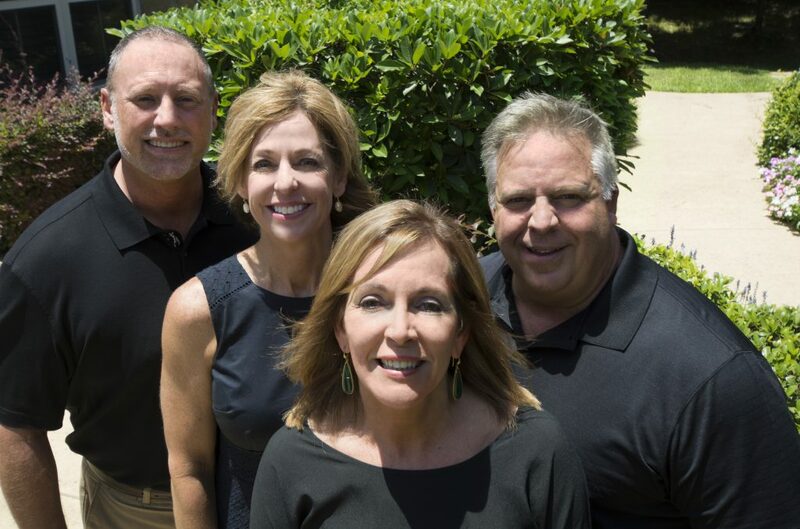 As a trusted Fort Worth Mortgage Lender, we have over 45 years of combined industry experience. Our company is a leader in the field with more than 3600 loans closed. Our team is dedicated to helping people make great decisions. The Joe New Team strives to make our customer feel special and provide great service, as our customer is the most important aspect of the process. Allow us to introduce some key members of the Joe New Team, so you will be familiar with our process and who handles each area. 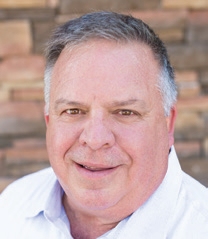 Joe New is our Branch Manager and Senior Loan Officer, as well as the man who built and nurtured the team to what it is today. The Joe New Team is strong because of the skills and expertise of every member; each team member stays in their own lane to do what they do best. The team has also perfected a system of working in unison so that each loan process goes off without a hitch. 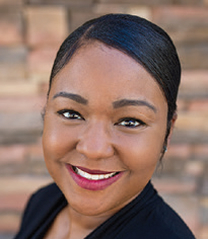 One of the first team members clients will get to know is LeAnn Smiley. 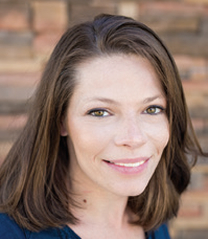 LeAnn is our Team Loan Officer; she takes care of all pre-approval qualifications for The Joe New Team. Joey Fox is Joe New’s Production Partner. Once a contract has been executed, he contacts the borrower(s) and works with them until closing. He evaluates questions about closing disclosures and gets to the closing table on time. He also ensures everyone is happy at the end of the process. Our Operations Manager, the person who manages the team and helps Loan Officers oversee our pipeline and keep it on track, is Tara Quintero. 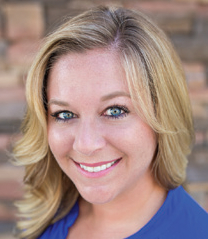 Kimberly Clements specializes in working with borrowers and walking them through the loan process. She loves her job, especially since she is able to work closely with people. She communicates via phone, e-mail and text messaging in order to make herself as available as possible. 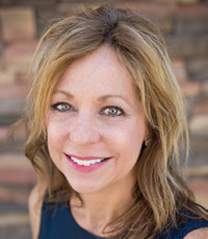 Margo Gamble is one of our Loan Processors. It’s her responsibility to obtain all of the required information to help the loan process go smoothly. Margo works with our Underwriters to ensure they have everything necessary to approve the loan. Sharon New [not pictured] takes care of our Client for Life Program and Referral Partners. Our team is the best choice for your mortgage loan needs because we make borrowing easy from start to finish. Our goal is to always provide our customer with a smooth, straightforward and painless process. Our lending products ensure that we meet prospective homebuyers’ needs at a rate of 99.9%. We help clients manage and create wealth by providing guidance for the mortgage which matches their short and long-term goals. Our team is a group of self-professed “finance geeks,” who are detail oriented. It is our job to pay attention to minute details. We will explain every detail of the loan, so that you know what you are signing. Whether you are looking for a Conventional Conforming Loan, Jumbo Mortgage, FHA Loan, VA Home Loan, Renovation Loan, or Private-Label Portfolio Lending, we are here to serve you. We don’t take our responsibilities lightly. We know that by doing our job well, we can help transform someone’s life.